Clarksville isn’t the only town with a heritage; just 22 miles to the northwest is South Boston, which has its own charm. While it doesn’t have as many historic houses as Clarksville, South Boston has some memorable buildings, especially from the late 18th century. This walking tour is approximately 5 miles long and focuses on the South Boston Historic District, which is a designated Virginia Main Street Community. If you’re tired of the usual historical walking tour, South Boston has a nice twist on the classic: a walking tour of fire hydrants painted to look like important residents from history. Some of them have been painted by artists, others by schoolchildren, but all of them are delightful. Berry Hill Plantation was one of the state’s largest and most profitable plantations, with an estate covering more than 100,000 acres. The land was deeded to William Byrd II in 1728, and African-American slaves were used on the property starting in 1803. Today, the slave quarters still stand, as does the mansion erected by owner James Cole Bruce in 1841. 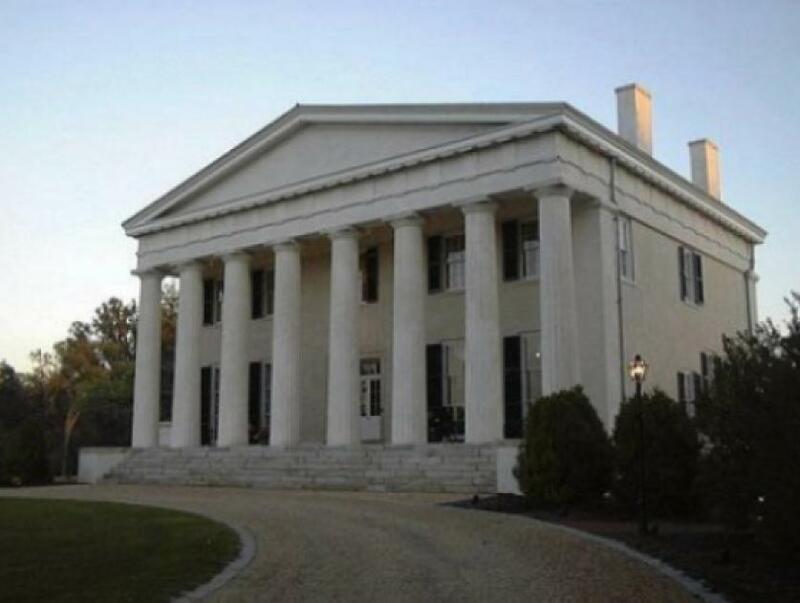 The Bruce family owned Berry Hill until the mid-20th century; after a few decades of standing vacant, the property was purchased by a restoration partnership. Berry Hill is now a conference center, resort and wedding destination.